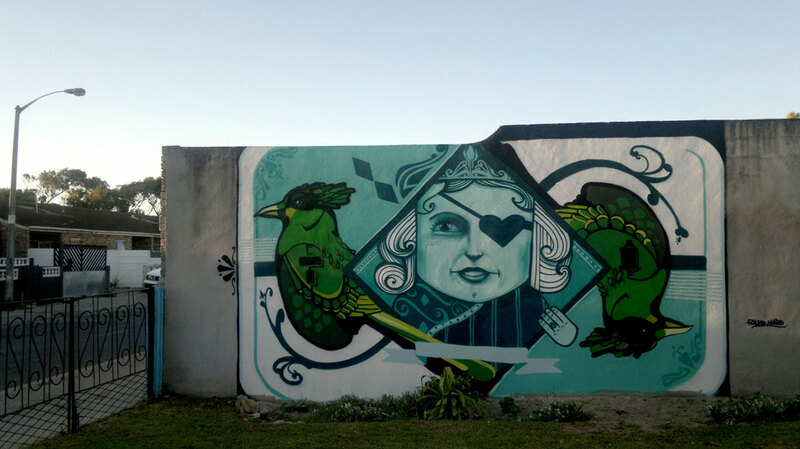 Mirror on the Wall 2, is a mural based project curated by Falko One. 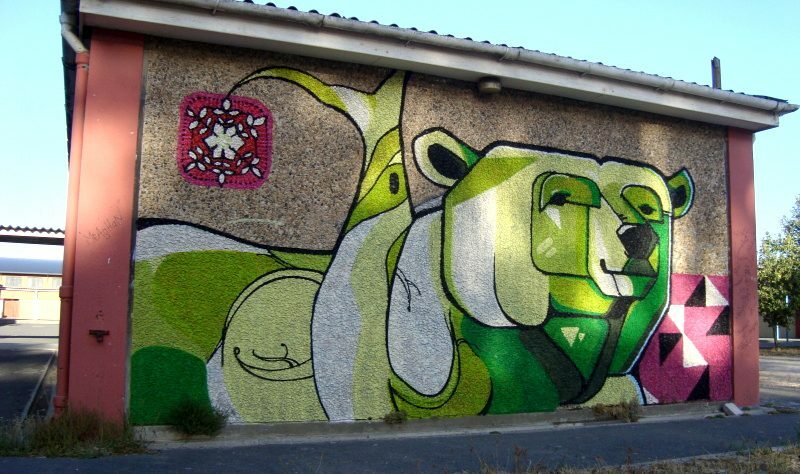 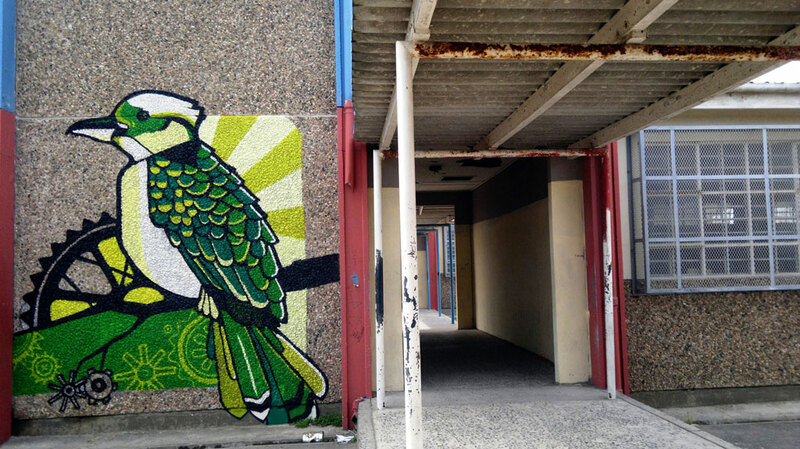 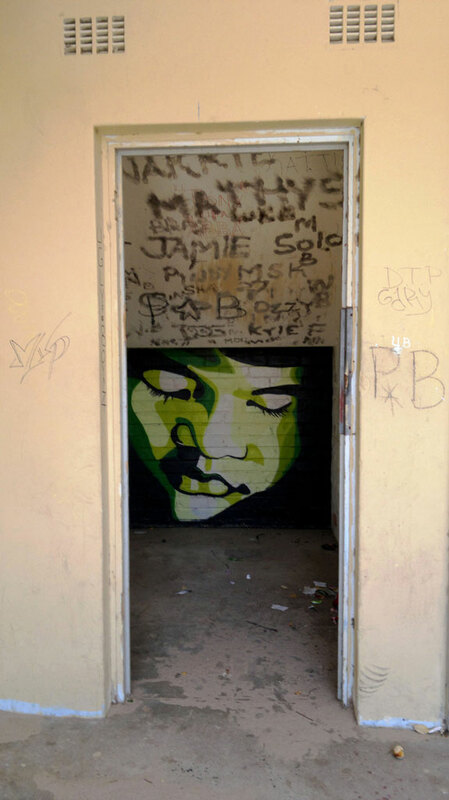 A cluster of murals were painted by Falko and Nardstar* around Westridge High School in Mitchell’s Plain. 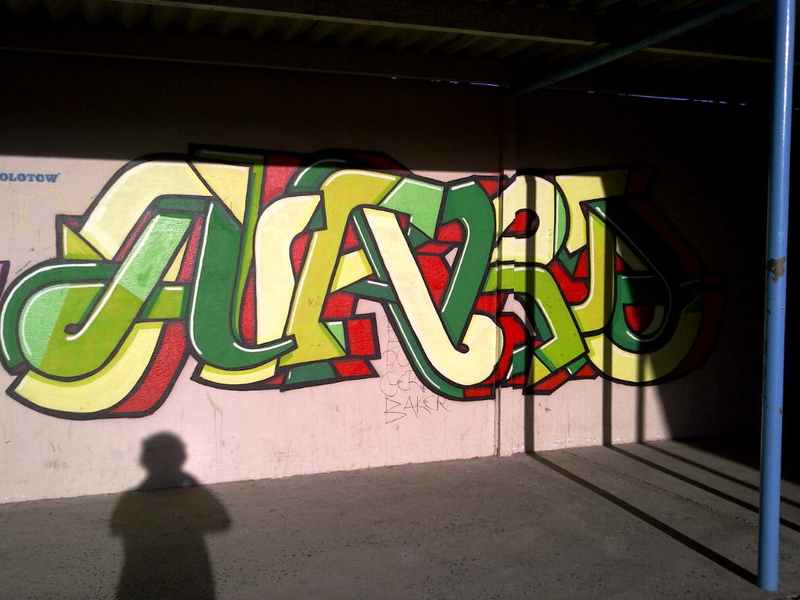 This school has strong ties to the origin of graffiti in Cape Town.